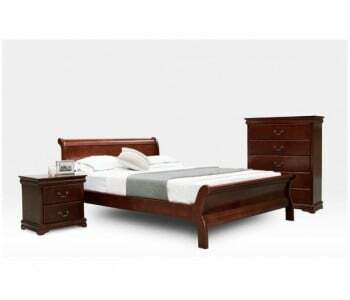 Standard Beds Standard Beds set the standard on what makes a beautiful timber bed. 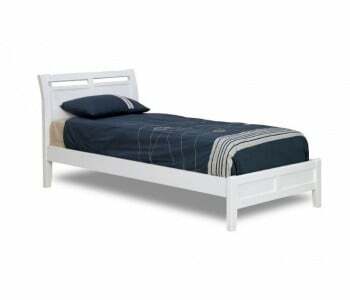 This type of timber bed frame features either a mattress sit-inside or mattress sit-flush construction and uses a thick timber slat system with central suport slat (for queen sizes and above). 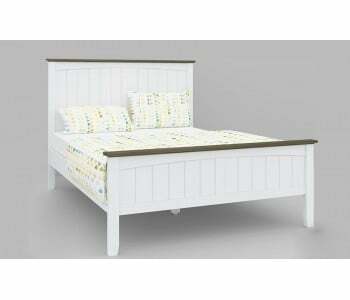 What's nice about standard beds is that you simply can't go wrong both in terms of dimensions and style. It is built according to standard Australian mattress size dimensions. 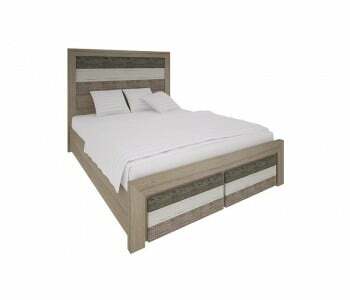 Meanwhile, our range of standard beds come in a wide range of designs, from simple minimalist or scandinavian inspired standard beds to gas-lift standard beds or even resort-inspired standard wooden beds. All our standard beds are finely crafted using the finest timber to create a strong and lasting bedframe. Marvel at the exceptional craftsmanship of our range of standard beds. Each element is carefuly made, lacquered and joind to ensure that you have the best timber bed investment for many years to come. 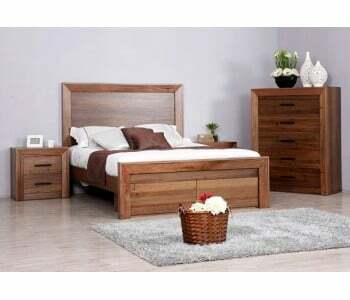 Standard Beds set the standard on what makes a beautiful timber bed. 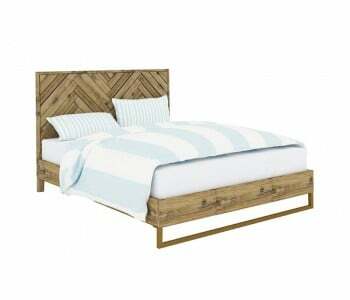 This type of timber bed frame features either a mattress sit-inside or mattress sit-flush construction and uses a thick timber slat system with central suport slat (for queen sizes and above). 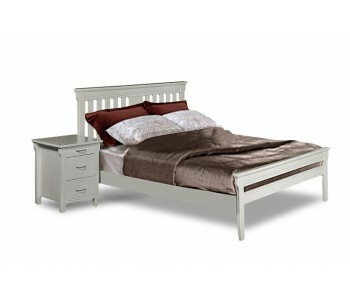 What's nice about standard beds is that you simply can't go wrong both in terms of dimensions and style. It is built according to standard Australian mattress size dimensions. 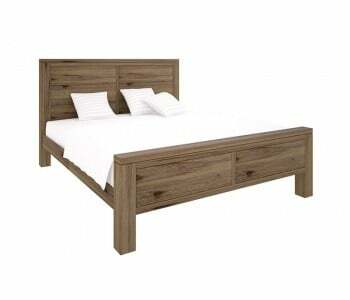 Meanwhile, our range of standard beds come in a wide range of designs, from simple minimalist or scandinavian inspired standard beds to gas-lift standard beds or even resort-inspired standard wooden beds. All our standard beds are finely crafted using the finest timber to create a strong and lasting bedframe. Marvel at the exceptional craftsmanship of our range of standard beds. Each element is carefuly made, lacquered and joind to ensure that you have the best timber bed investment for many years to come.